The man stalked down the church aisle, roaring like a lion. Pastor John Hagee says his congregation thought the action was an intense sermon illustration; but the loaded gun in his hands was far from fake. 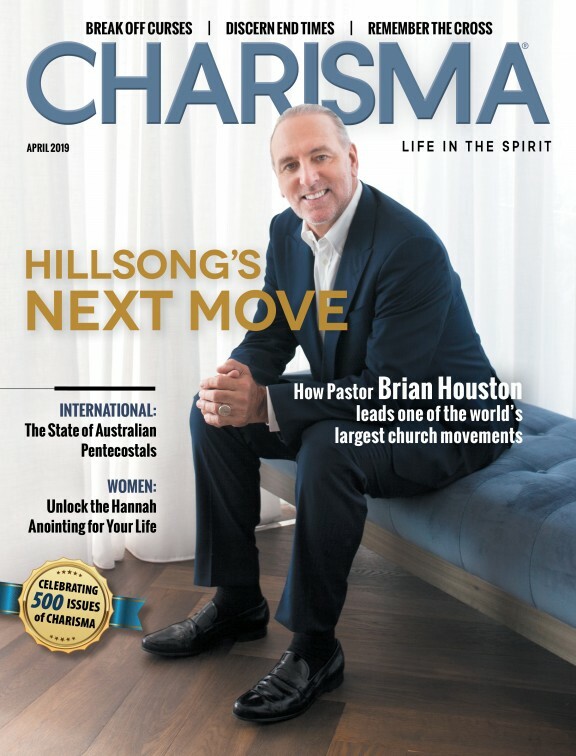 Hagee, the author of Three Heavens and Four Blood Moons detailed the encounter in an interview with James Robison on Life Today. "He said, I've come to kill you in front of this congregation to demonstrate that Satan has more power than Jesus Christ,'" Hagee recalls. "I held up my Bible and I said, 'This is the Word of God. It says no weapon formed against me shall prosper.'" But the spiritual battle fought on the physical plane was just beginning. 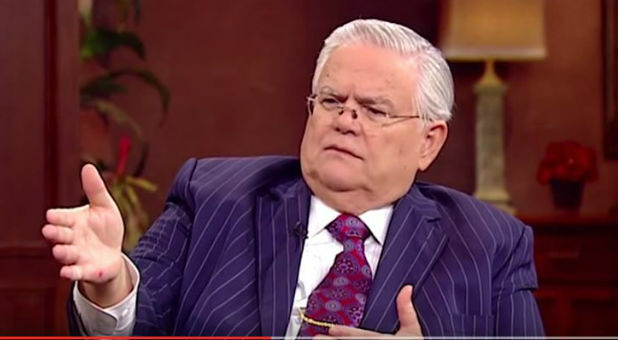 "He said, 'I'm going to kill you on the count of three,'" Hagee says. "I could see the jackets in the bullet chamber. Bam! Bam! Bam! Bam! Bam! Bam! Bam! Six times."